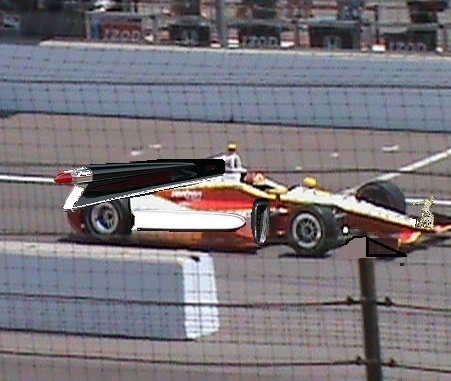 Aero Kits Finalized, On Strict Need To Know Basis: If you’ve already hit the pay wall you may have missed Indy Star’s wacky ‘reporter’ Curt Cavin’s piece on the more hype than substance IndyCar aero kits, Chevy and Honda’s soon to be introduced body work. Apparently the series has finalized the designs and decided to keep them secret for at least a few more days, with Derrick Walker promising a release of photos – something! – from the manufacturers “soon.” We recommend you prepare yourselves for a major let down when we finally are allowed to see them. 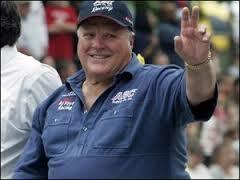 There’s precious little that can be written about legendary racer Anthony Joseph Foyt that hasn’t been said before, which itself speaks volumes about the ornery octogenarian. The man’s an institution and we at IRR admire the hell out of him. 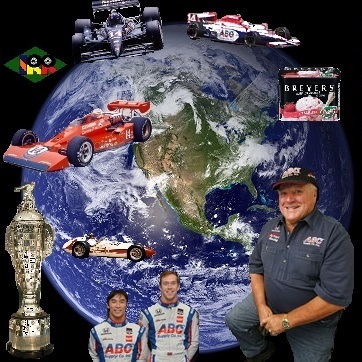 After all, he’s the reason we’ve loved IndyCar our entire lives. With legions of fans to this day, the Texan’s popularity is unparalleled in the American racing world and with good reason. 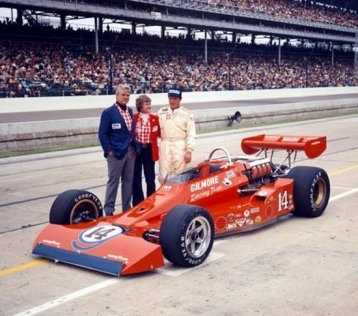 The first four-time winner of the Indianapolis 500 and only winner of racing’s Triple Crown – Indy, Daytona & Le Mans – most of Foyt’s records likely never will be eclipsed. How many sports record holders can you realistically say that about? A.J. 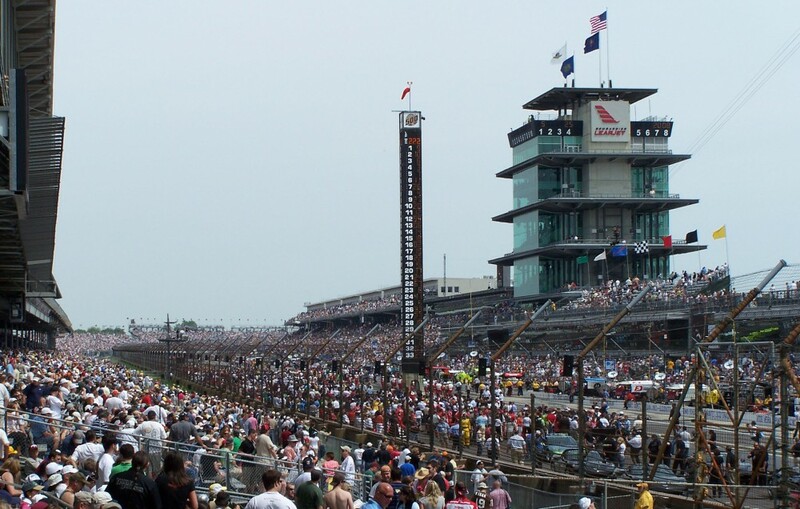 won sixty seven IndyCar races, seven IndyCar championships, twelve overall championships and a gasket blowing one hundred seventy two major league races. 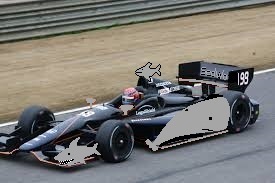 Incredibly, he also raced in thirty five consecutive Indy 500s and very nearly a thirty sixth.